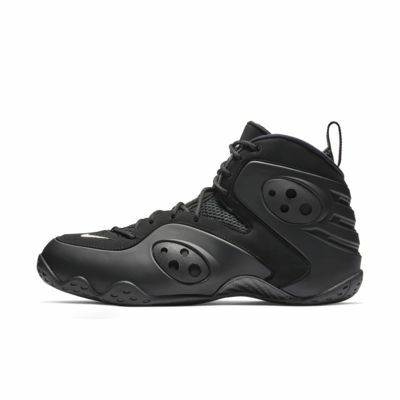 Making its debut in 2011, the Nike Air Zoom Rookie Men&apos;s Shoe gets an updated look with synthetic leather and textile construction for durability. 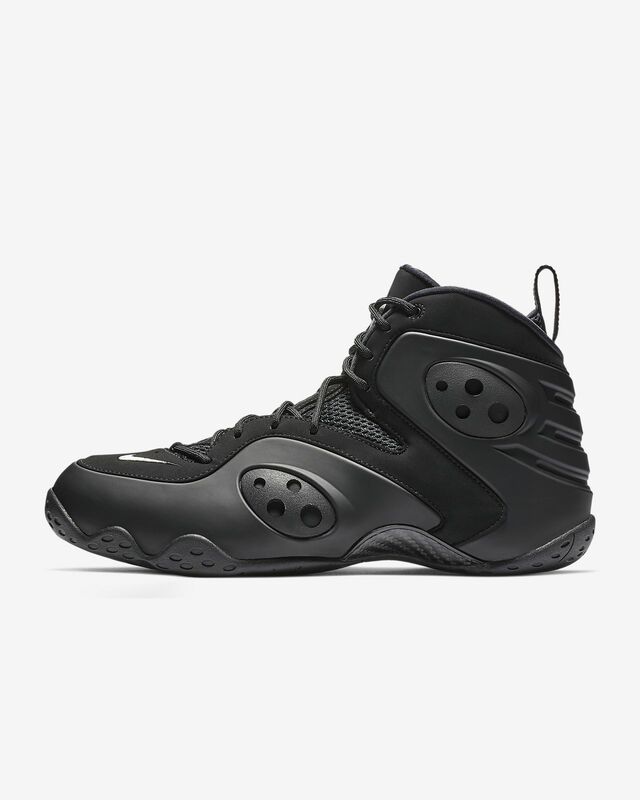 It features Nike Zoom cushioning housed in lightweight foam for comfort. Synthetic leather and textile construction for durability. Nike Zoom cushioning for lightweight comfort. Very happy with how smooth ordering went and shoes arrived super quick. I oredered wrong size originally but new shoes arrived very quick and top quality.